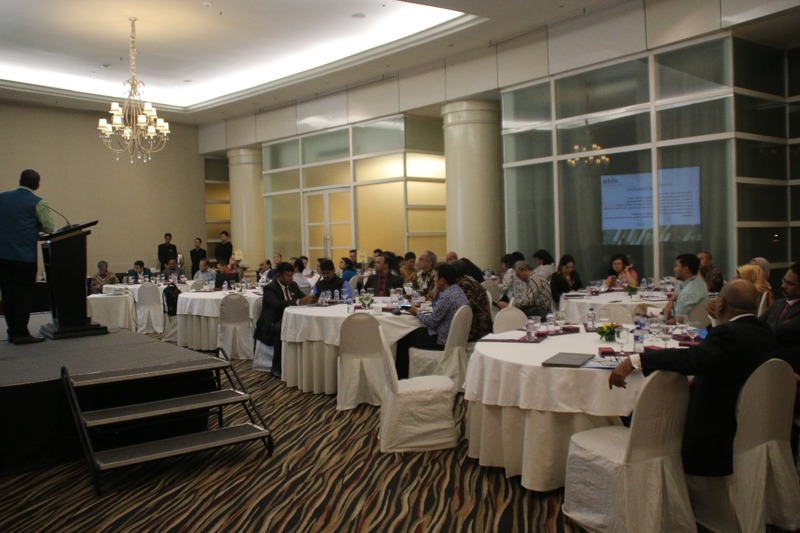 India Indonesia Forum on Sugar Trade was organised by the Embassy of India, jointly along with the Ministry of Trade, on 17 July 2018 in Jakarta. 2. 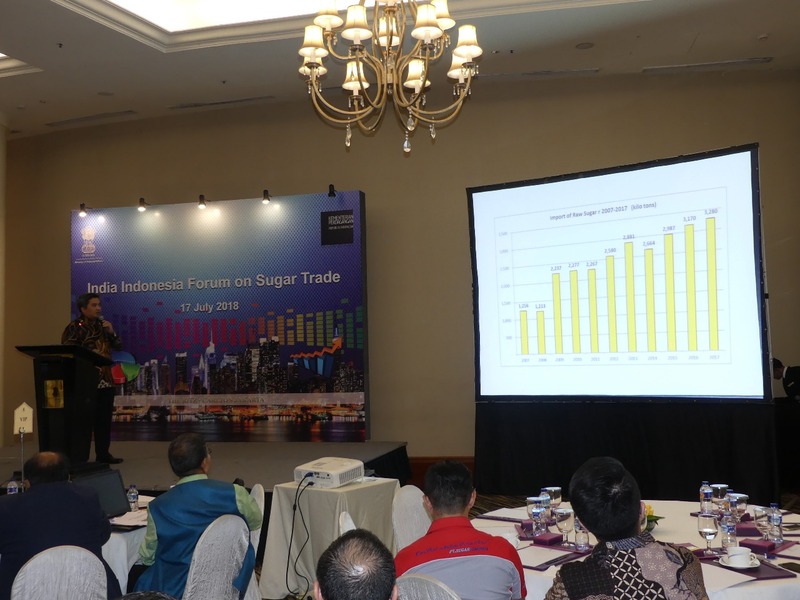 The forum explored the potential of Business to Business trade in Sugar between India and Indonesia. The Indian delegation was led by the Ambassador of India, H.E Mr. Pradeep Kumar Rawat and Joint Secretary, Department of Food and Public Distribution Mr. E.K. Majhi and included senior officials from Department of Commerce, State Trading Corporation, National Federation of Cooperative Sugar Factories and also representatives from Indian Sugar Mill Association and All India Sugar Trade Association. 3. 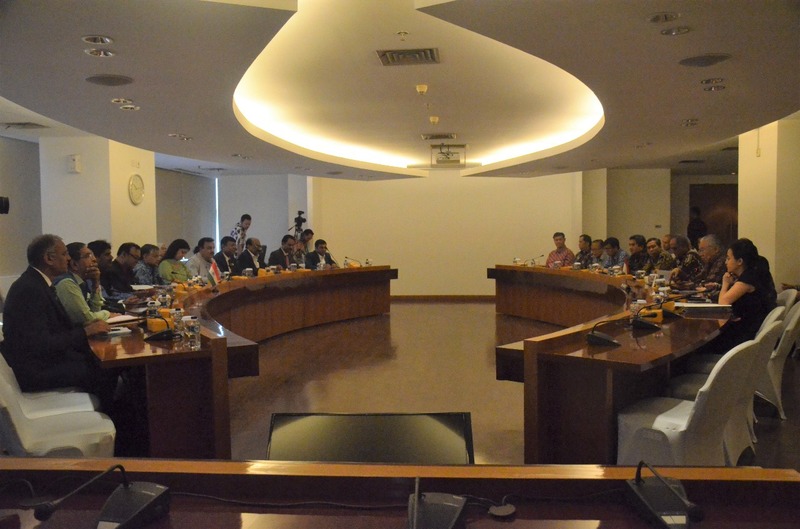 Indonesian delegation was led by the Director General of Foreign Trade of Indonesia, Mr. Oke Nurwan along with officials from Ministry of Trade and BULOG and industry counterparts from Indonesia led by Chairman of Asosiasi Gula Rafinsi Indonesia - AGRI (Sugar Refiners Association of Indonesia). 4. In his opening remarks, Ambassador Rawat underscored the need to expand and diversify the trade basket between India and Indonesia. He called for assessing the strengths and requirements of both countries in agricultural commodities and work out a mutually beneficial way. 5. Director General of Foreign Trade of Indonesia, Mr. Oke Nurwan in his keynote address urged Indian Industry representatives to forge deeper trade relations with their Indonesian counterparts and also look to share technology and experience in production and trade in sugar. 6. 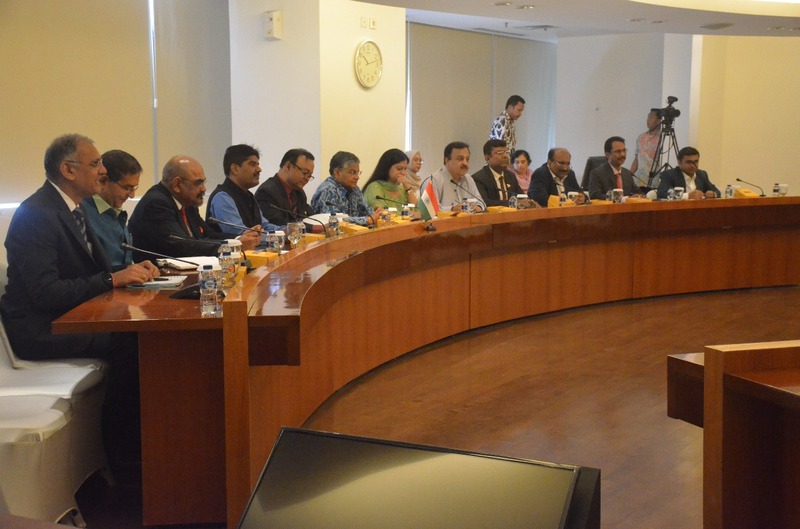 Earlier in the day, the Indian delegation had a meeting at Ministry of Trade in which the discussion was led by the Director General of Foreign Trade from Indonesia side which had representation from Ministry of Industry and National Agency of Drug and Food Control. 7. 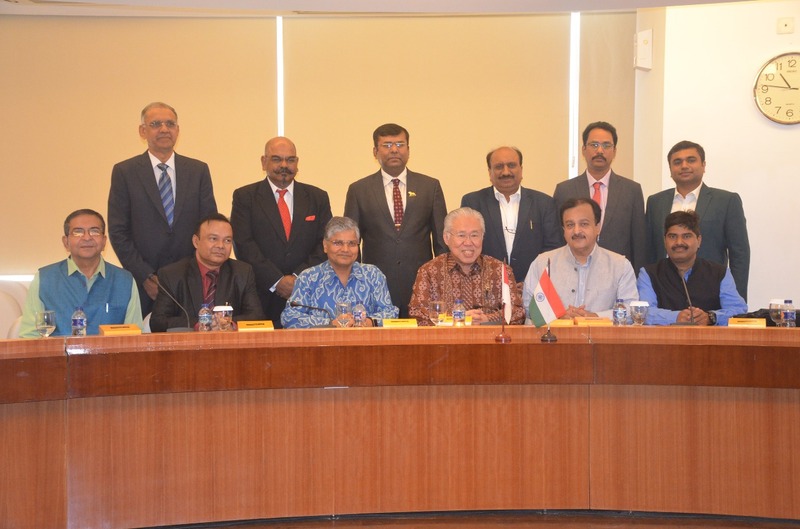 Indian delegation led by the Ambassador of India also called on the Minister of Trade of Indonesia, H.E. Mr. Enggartiasto Lukita. He welcomed the industry delegation from India and also encouraged them to discuss and explore the potential of sugar trade with AGRI. In the meeting, Director of Sugar Policy, Government of India made a presentation on the status of sugar production and capacity in India. 8. 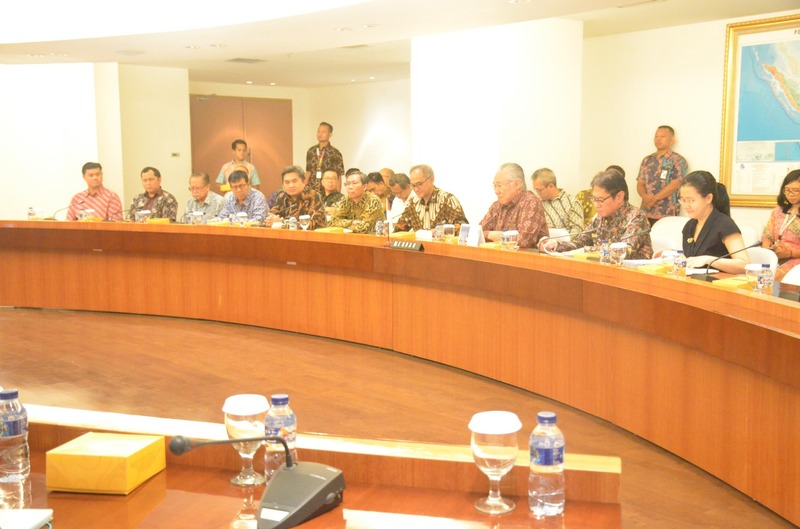 It may be noted that Indonesia is the second largest sugar importer in the world. In the visit of Indian Prime Minister to Indonesia in May 2018, the two leaders desired to optimize the cooperation between Indonesia and India for establishing a sustainable and mutually beneficial trade relations. 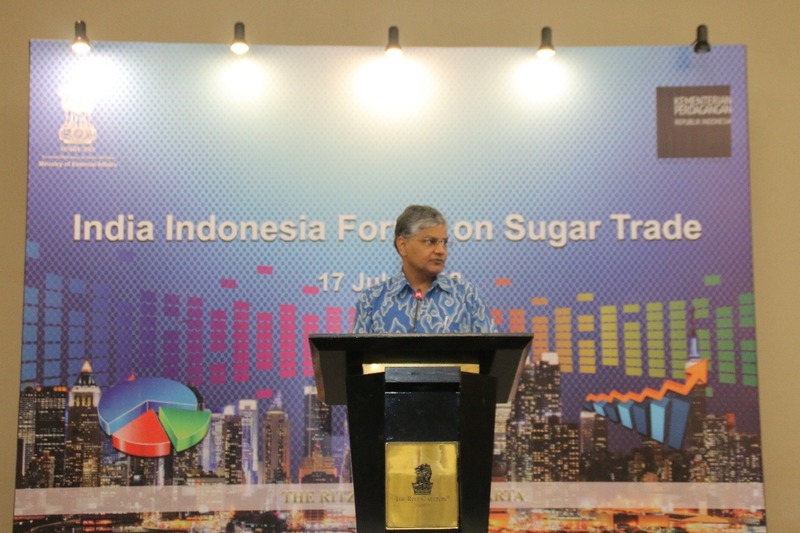 The India Indonesia Forum on Sugar Trade was a follow up to the joint declaration issued during the PM’s visit and aimed to diversify Indian exports to Indonesia.